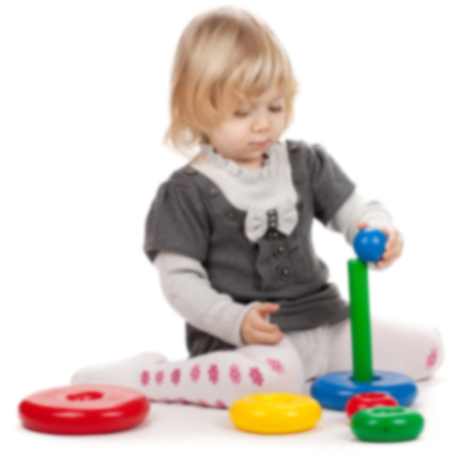 Care & education for your little Angels, a healthy menu and a structured pre-school curriculum. We have our own cooks on site, who plans the menu and freshly prepares our lunch and afternoon tea meals. We have installed a CCTV security systems, which is operational both inside and outside of our premises. Register your children now ! 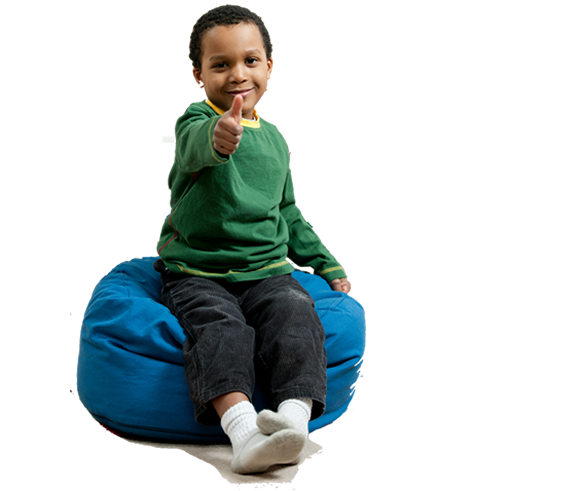 When the time comes for your little Angel to move from one room to another, we will set up settling-in sessions for each child and will allow you to visit their new rooms before they move over. 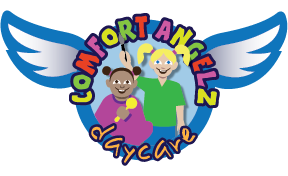 Comfort Angelz Daycare at Walthamstow are looking to recruit passionate and enthusiastic members of staff to join our team, we are looking for staff for various positions. Comfort Angelz Daycare updated their cover photo. 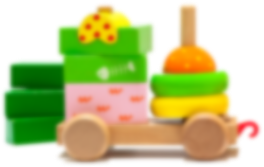 Comfort Angelz Daycare updated their profile picture. Comfort Angezl Daycare is a great place for my daughter to start her schooling experience. It’s welcoming and safe and my daughter loves being there. 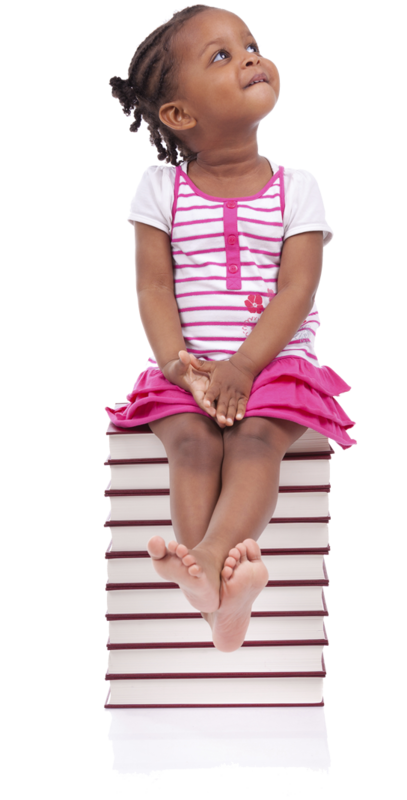 Comfort Angelz Daycare is a great place for my daughter to start her schooling experience. It’s welcoming and safe and my daughter loves being there.